After Makalu expedition Samuli is now getting ready for Gasherbrum 1 (8068 m.) in Pakistan Karakorum. The two-man expedition with Matti Ristinen of Finland will start from Helsinki to Islamabad on June 24th. 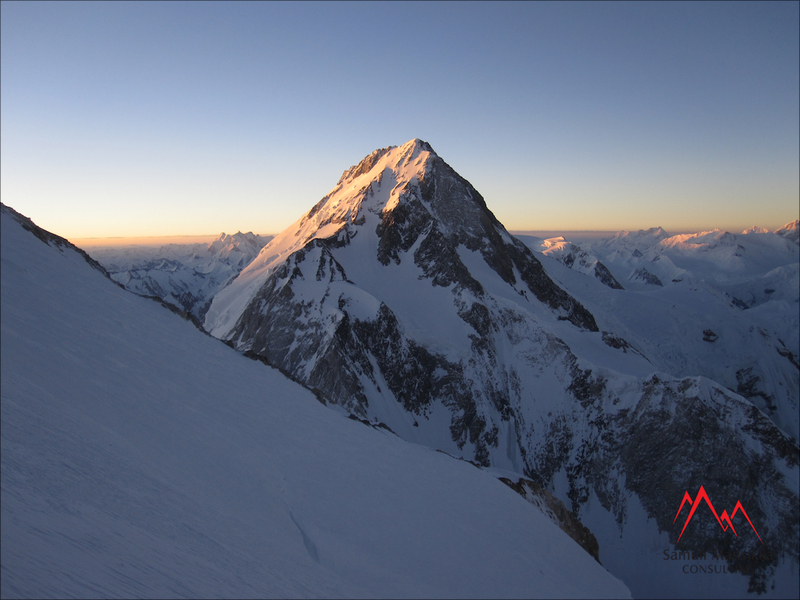 The two will enjoy logistics and basecamp services but will operate independently and unsupported above Gasherbrum Basecamp at approx. 5000 meters. The route of ascent will be normal Japanese Couloir route. No bottled oxygen will be used. The most convenient way for you to follow their progress is through Twitter (on daily basis) and occasional blog-posts on this website. Update: Gasherbrum 1 Expedition has been cancelled. More details to follow (June 24th 2013).